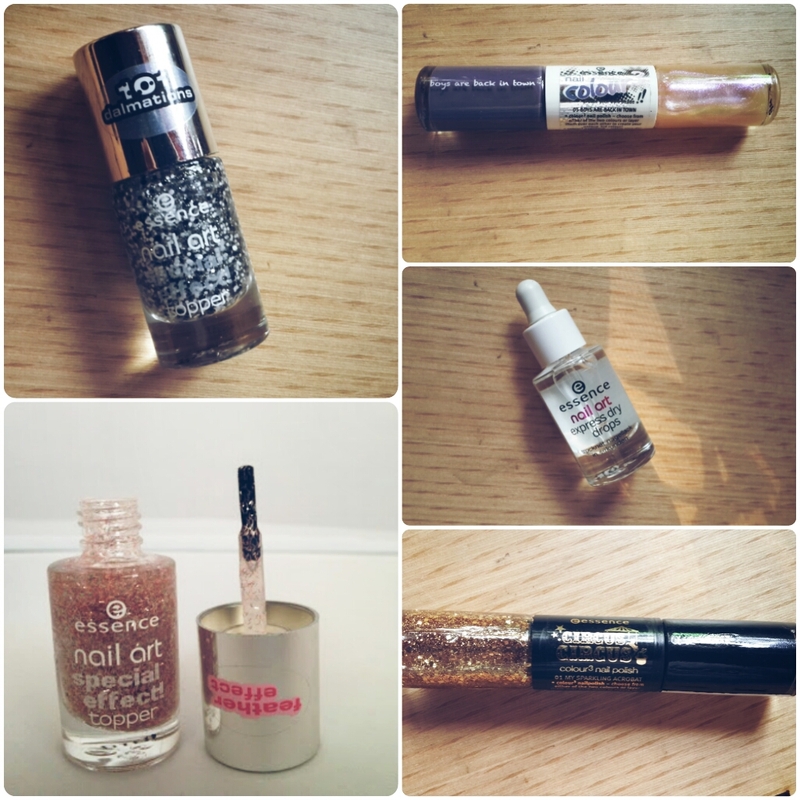 Today I thought of sharing with you some Beauty Bits & Bobs…stuff that I’ve come across lately & that i’ve been really enjoying…there’s a bit of Essence products in there, some Revlon & one item each for MUA as well as H&M. 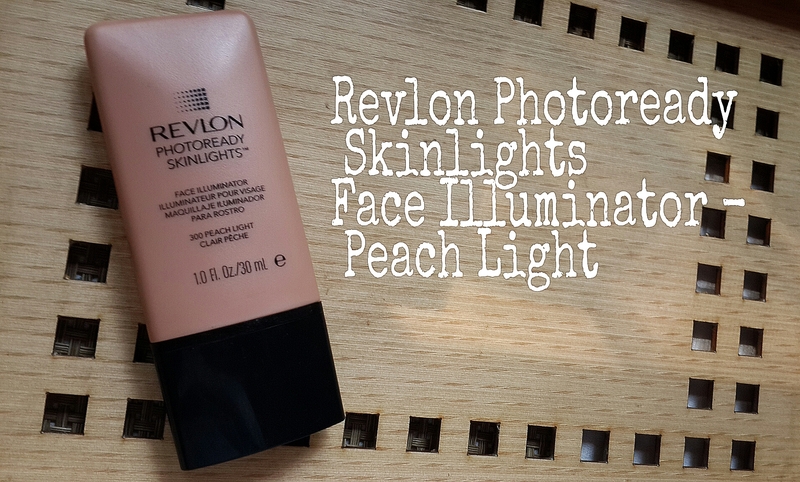 I absolutely adore this face illuminator from Revlon. Peach Light is the perfect shade for someone with fair to medium skin tones…especially if you’re someone who likes a bit of bronzy glow! As you can see in the image below, a little goes a long way and the product melts into the skin effortlessly leaving behind a slight dewy bronze glow. I like to use this mixed in with my foundation to give that glow-from-within look or sometimes even dab a little bit of this on the cheekbone to give a highlighting effect. 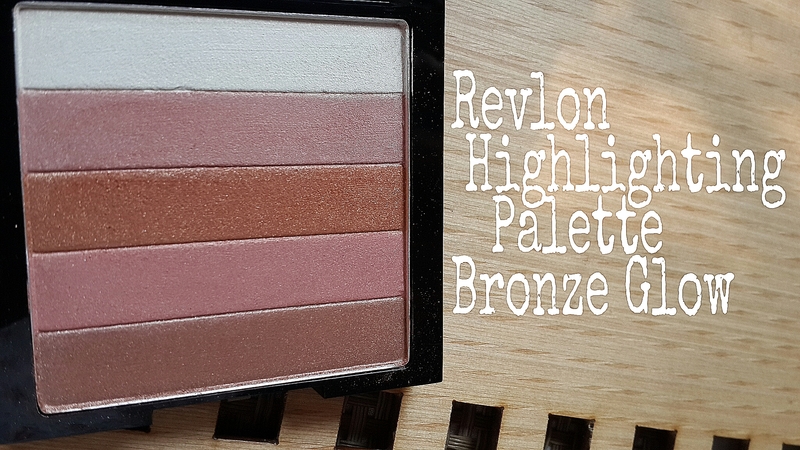 I love the concept of Bobbi Brown Shimmer Bricks, but truth be told I’ll never be able to shell out such a massive amount for a highlighting product….so when I came across the Revlon Highlighting Palette, it was love at first sight! 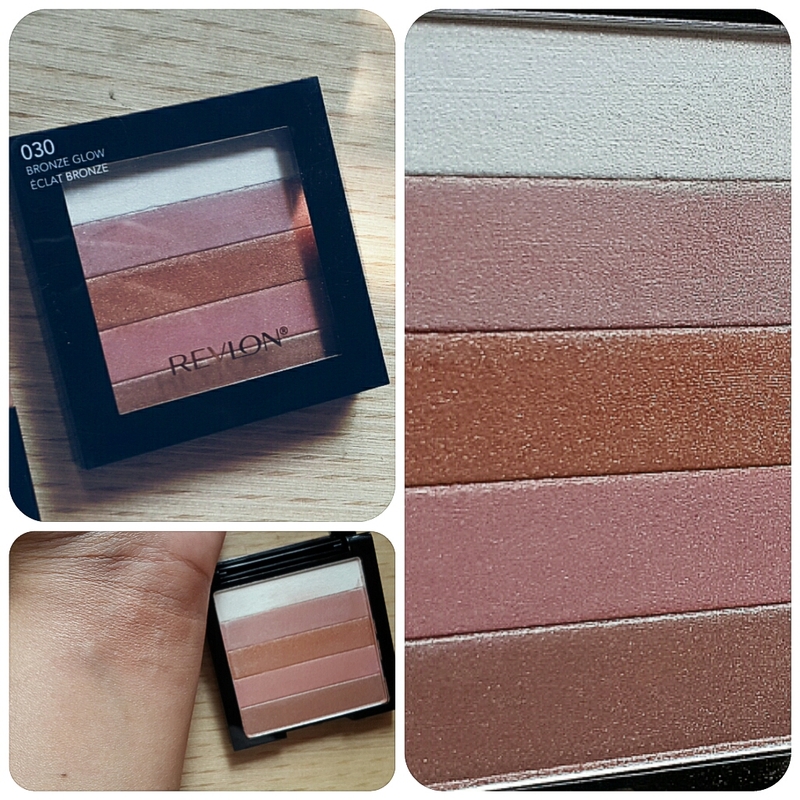 I love the Bronze Glow palette as the shimmer strips go very well on my medium skin tone. You can see in the image below that this particular palette is not too too shimmery and once swatched the shimmer is not even visible….instead its more of a satin bronze glow. 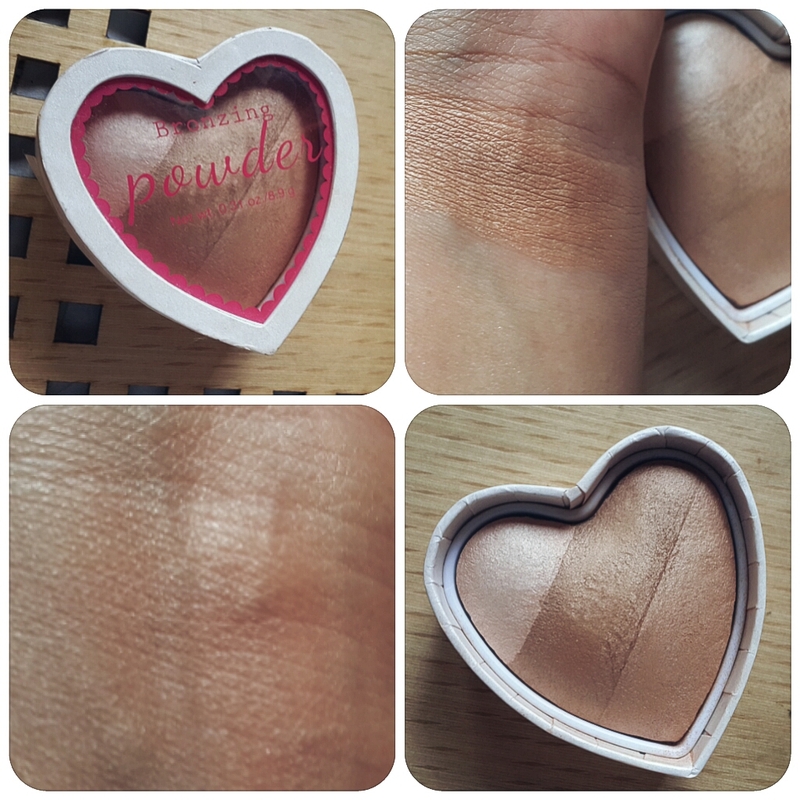 Perfect for a cheekbone highlight or even an all-over bronze glow when used with a light hand. The coolest thing is that you can use each individual shade as an eyeshadow, so this palette is going to be ideal for travel. 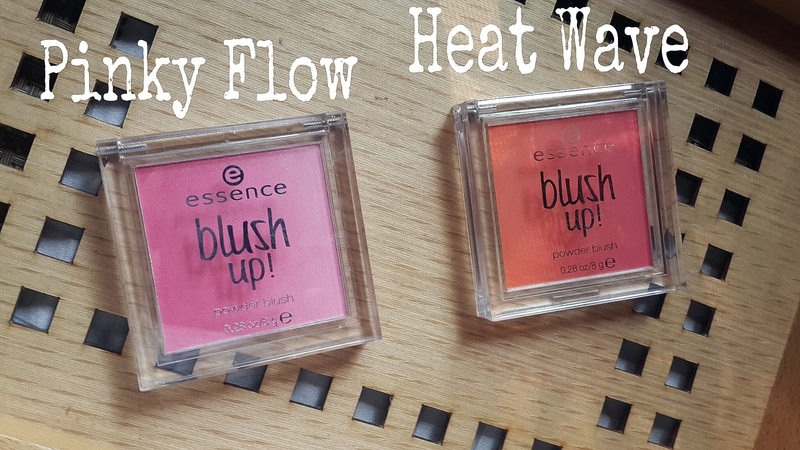 I have 2 here- Pinky Flow and Heat Wave. 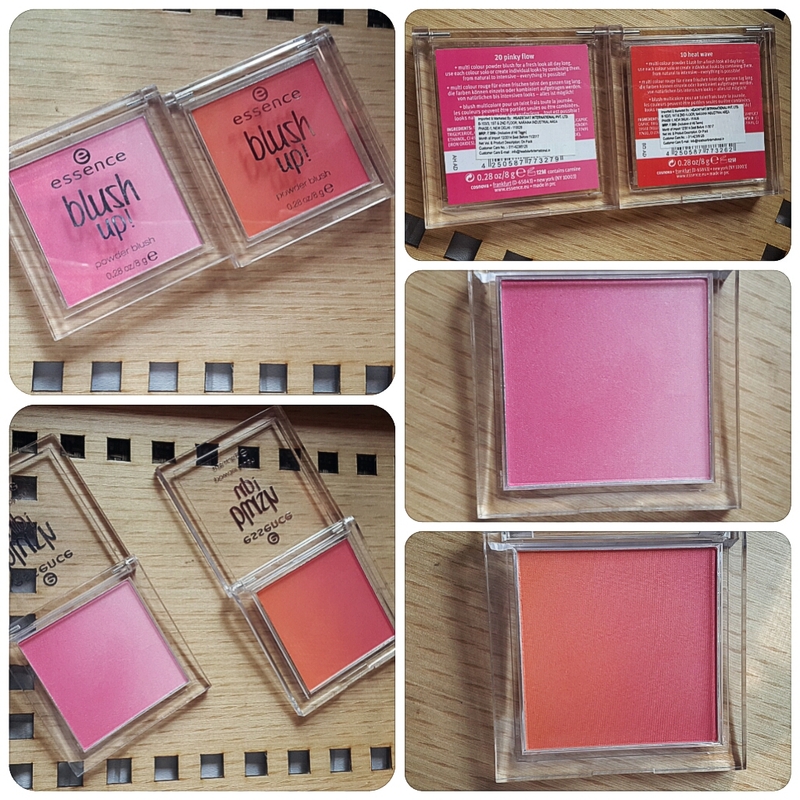 These blushers from Essence have a matte finish are quite similar to the ombre effect ones that Mac & Estee Lauder do. They look kind of intimidating in the pan, but TRUST ME they come off beautifully on the skin and all you need to do is use a light hand…so build up intensity if you wish to slowly. The left side of the blush is considerably darker and then it moves onto a paler pink shade. I’ve swatted the darker side first followed by the paler pink side and then finally the combined swatch at the very top. 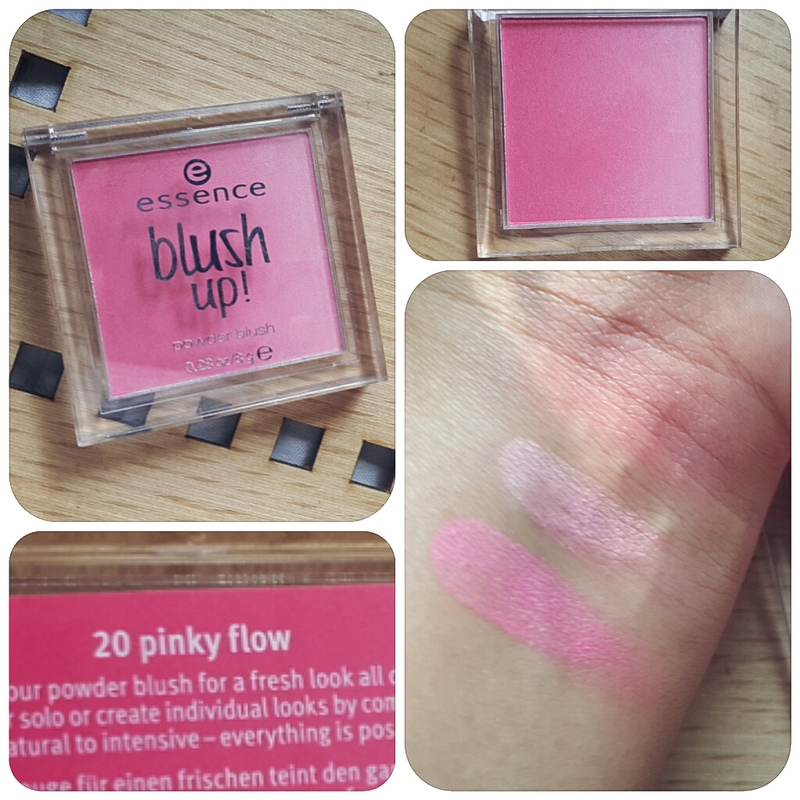 It’s a beautiful pink blush & stays on the skin for hours! Love them! 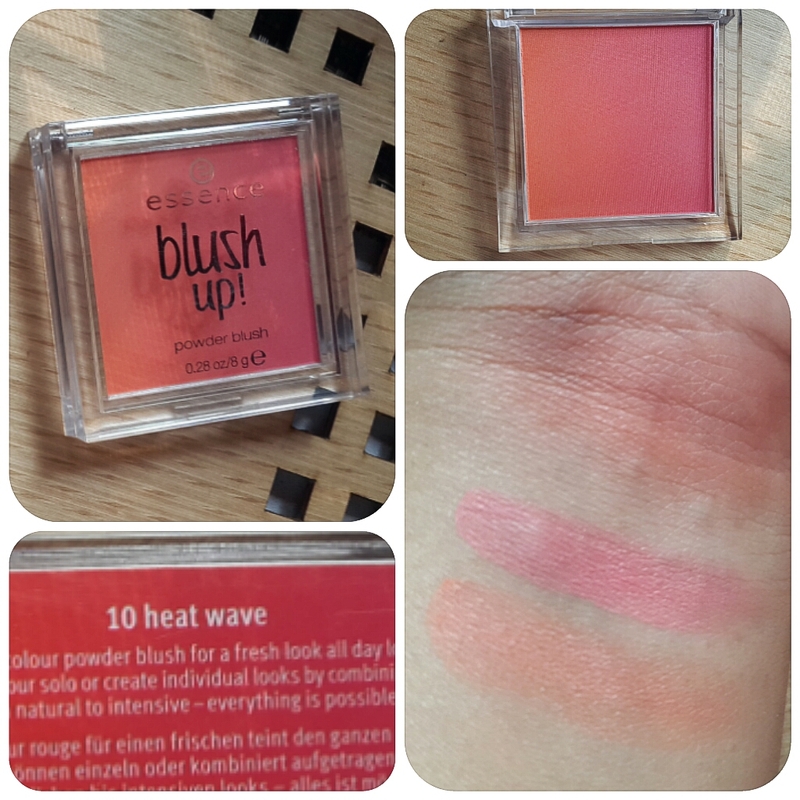 Heat Wave is a very very bright orange-pink blush (when you see it in the pan), and to be honest I was scared that it would be too too much even on my skin tone, but it blended in so smoothly & looked Stunning! As you can see the orange does not come off as dark as it looks in the pan and when you swirl both colours together its a very interesting, unique colour. This is definitely my favourite & most reached for these days. 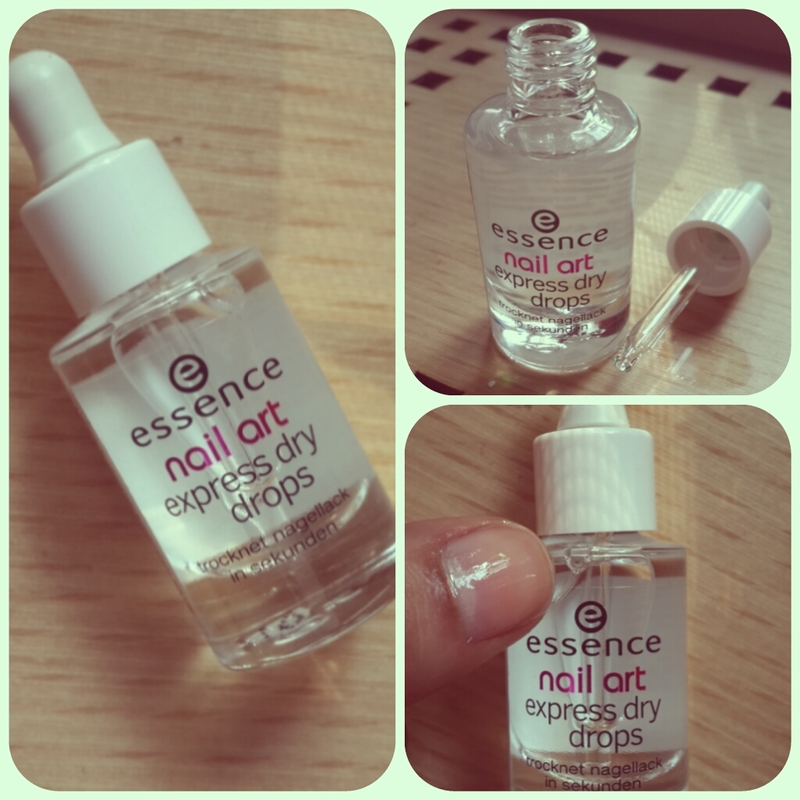 Essence is GREAT when it comes to nail products. 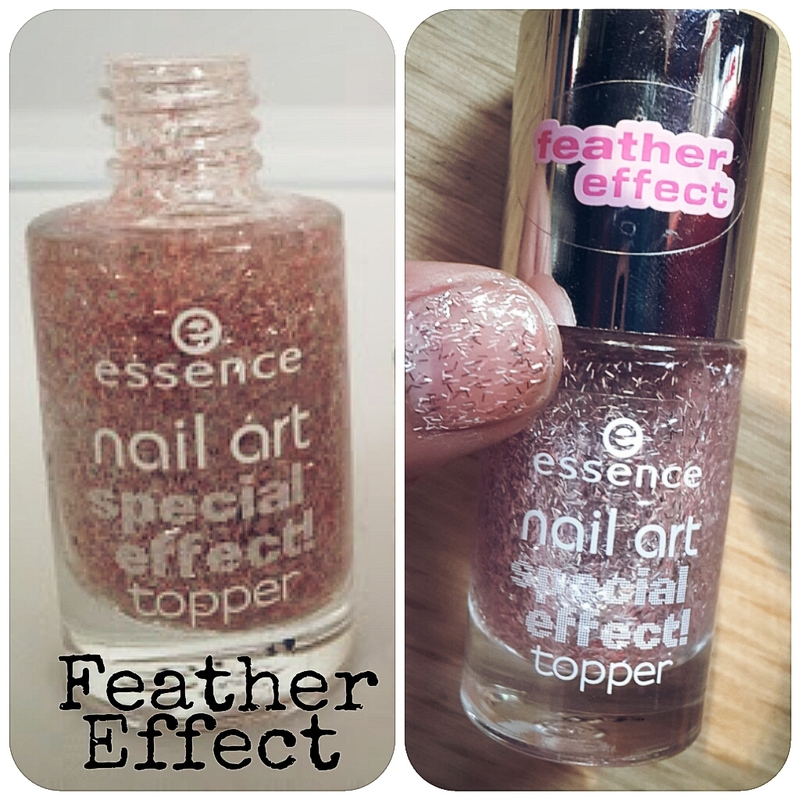 I recently discovered 3 of their nail polish ranges,the Essence Nail Art Special Effect Topper, Essence Nail Colour, Essence Circus Circus Colour 3 Nail Polish & Essence Nail Art Express Dry Drops. Super cute nail art which you can use it on its own or put it as a top coat over any other nail colour of your choice. 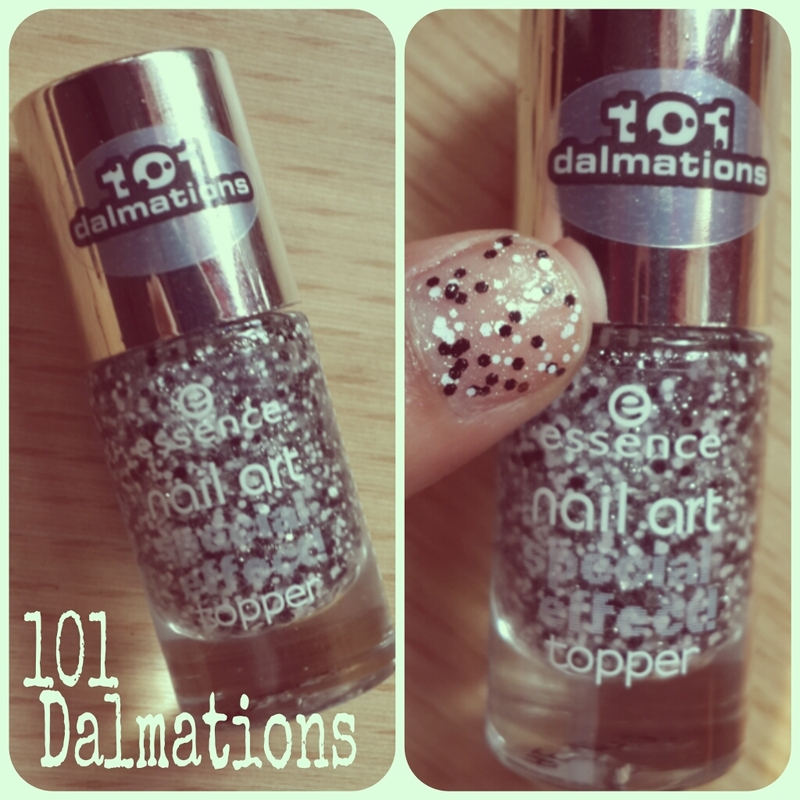 These are great to spice up different nail paints! This is the BEST Essence product I own. 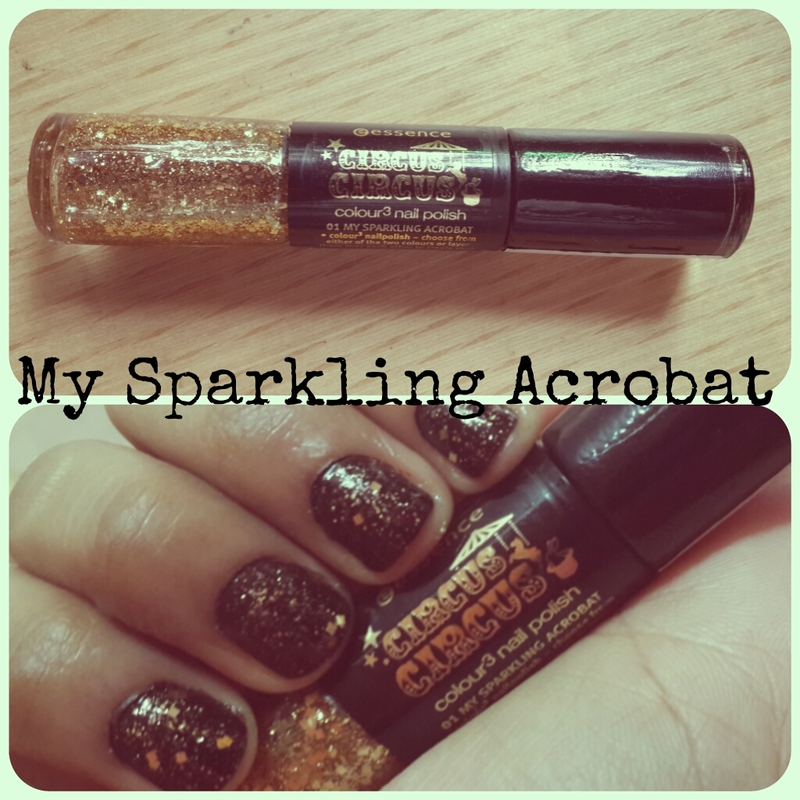 It’s somewhat like an oil that you’re supposed to put over your nail polish & it dries within seconds..like literally! No more waiting for your nails to dry before you can go about doing normal things. 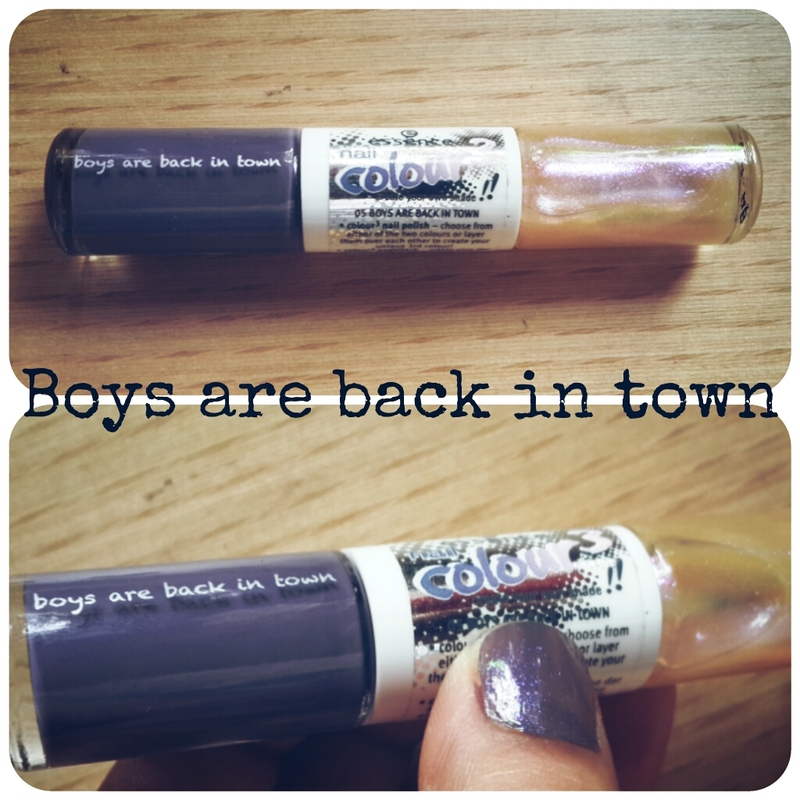 It comes in a glass bottle with a dropper-like applicator. One drop per nail is enough to coat the entire nail. I do suggest you keep a towel or tissue underneath to avoid getting this on your sheets or clothes. 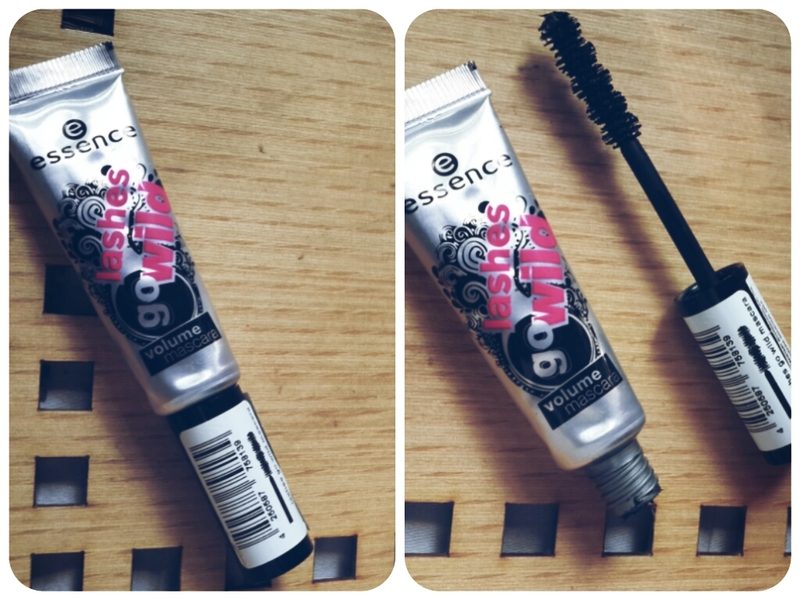 The last product I have from Essence is their Lashes Go Wild Mascara. I purchased this because i thought a squeeze tube like this one would be great for travel & the wand would be great to coat each individual lash. The mascara is quite good, it lengthens as well as volumises my lashes like no other, but for some reason it feels uncomfortable to wear after an hour or so. The mascara begins to flake off and for that reason alone I don’t gravitate towards it as much. If you have any favourites when it comes to Essence mascaras please do comment down below knowing me which ones they are & I’d love to give them a try. To wrap up this random Beauty Bits & Bobs here are 2 products by MUA and H&M. 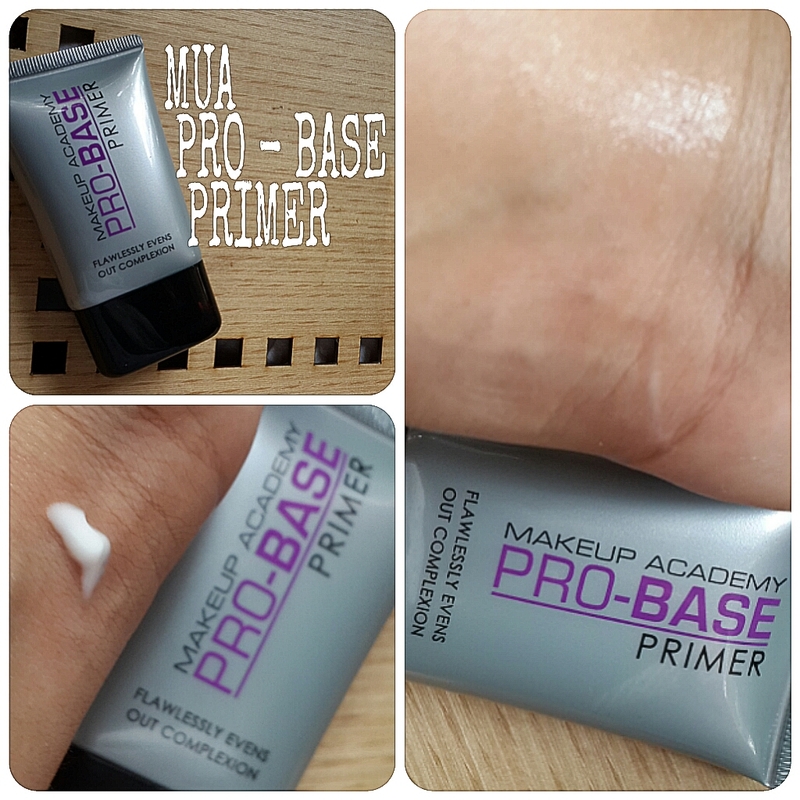 The first is the MUA ProBase Primer. I am in love with this product and I squeeze in a pea-sized amount of this into my foundation to use. The result is dewy, fresh and hydrated looking skin. 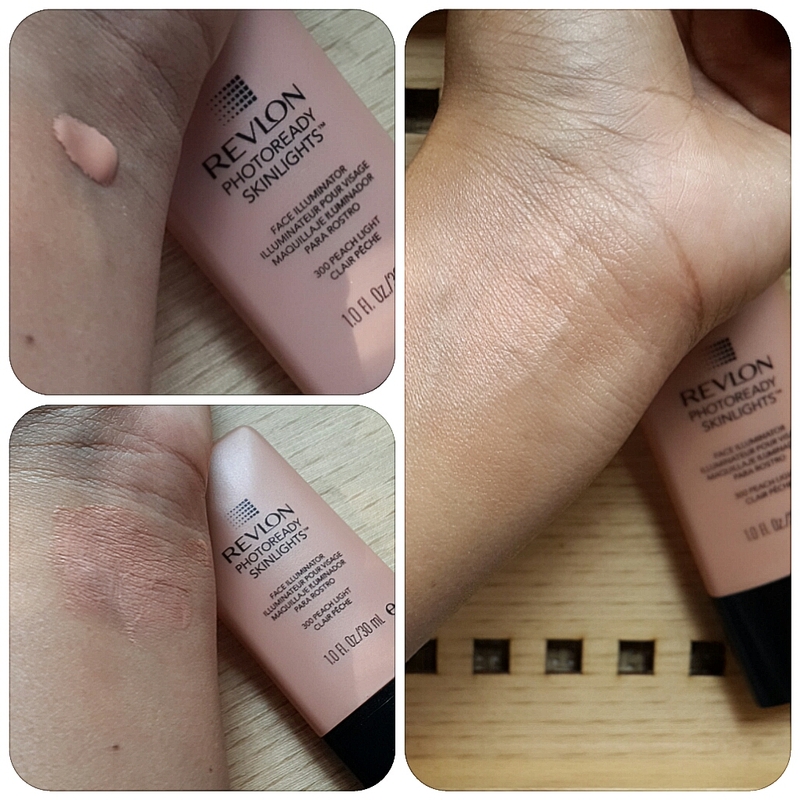 It makes sure that the foundation doesn’t cling onto any dry patches or that my foundation doesn’t slip or slide. Worth investing in! The last product is the H&M Bronzing Powder and to be honest, I picked this up more for its looks because it was in my cart even before I had a chance to swatch it! The cardboard heart-shaped box is ideal for travel and once again- you can swirl your brush around and use it as a shimmery bronzer or use an individual shade for highlighting your cheekbones….or use it as an eyeshadow! 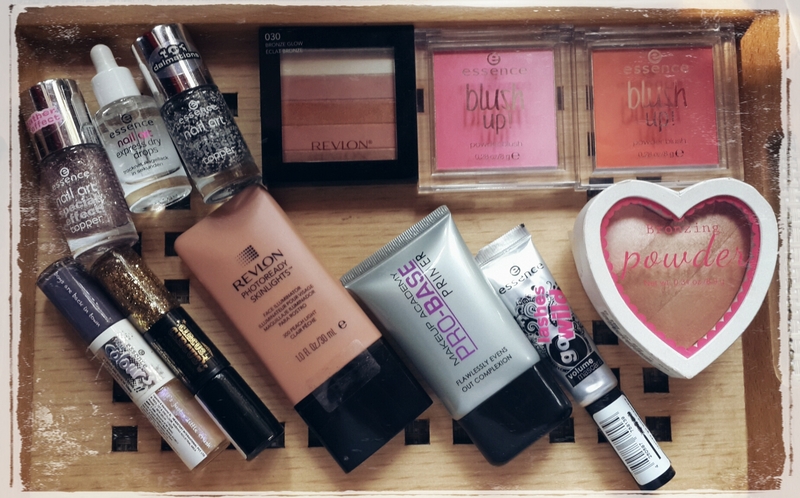 How multipurpose & gorgeous….hmphhh….such a beautiful thing Makeup is…isn’t it!? Thanks a ton for stopping by!